Dreams are there to make them come true! We are a “young” couple in mid 30ies, which has decided to take their chance and to live their dreams. 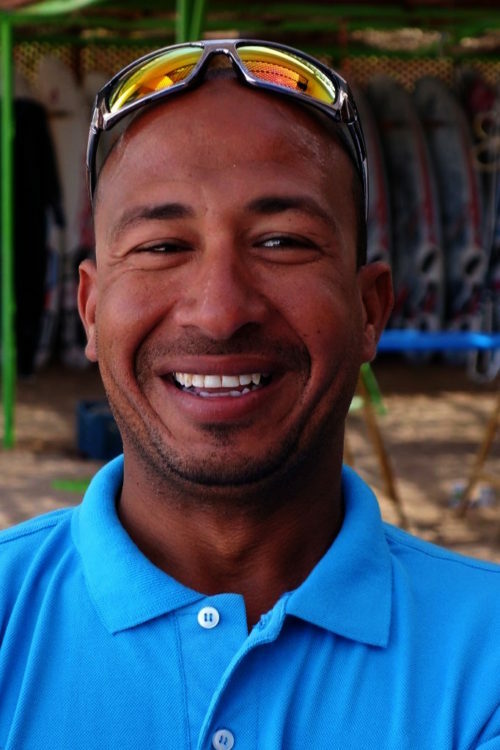 For Ramy: To have a Kitesurfing Station & for Julie: to live at the sea! 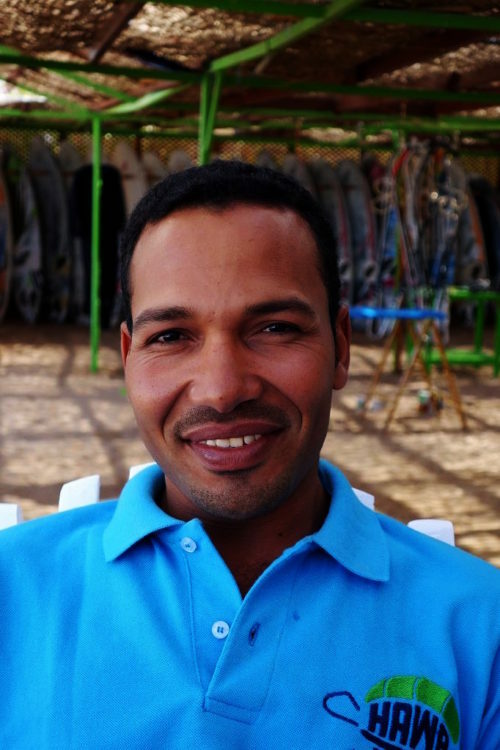 Ramy has learned how to kitesurf at Club Nathalie Simon in Safaga (the station/club he is managing now) in 2009 & became a frequent customer. 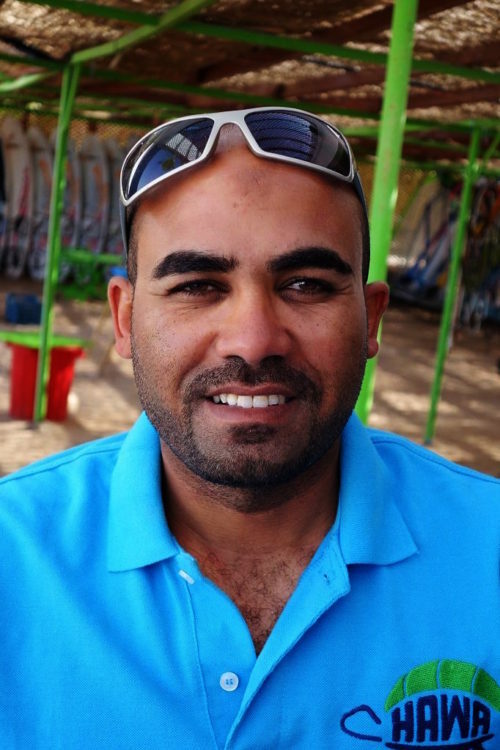 Ramy is Egyptian-Armenian, a former team member of the Egyptian national swimming team & has lived and worked in Cairo. 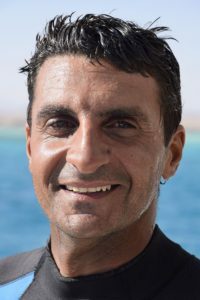 After 16 years of working in a metropolitan city where it takes 1,5 hours to get to work, he was craving more & more for a life, that makes him experience the opposite of a city day: Healthy environment, physical activity, being “back again” in the water, excitement & interacting with people from different cultural backgrounds & learning from one another. Well, he made it! 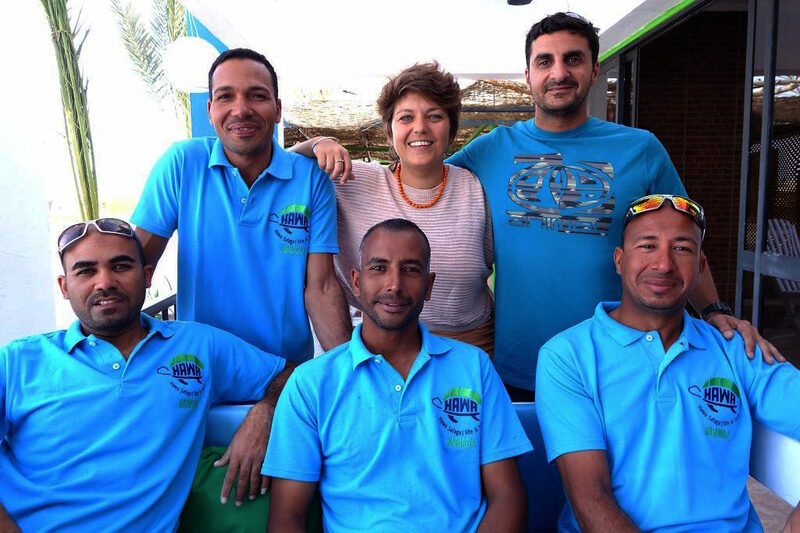 THANKS to the local staff of the former Club Nathalie Simon: Diaa, Momo, Hamada, Agouz, Katkout & Abdo. When the previous manager decided to give up the club in mid-2016, they called Ramy and motivated him to take over. 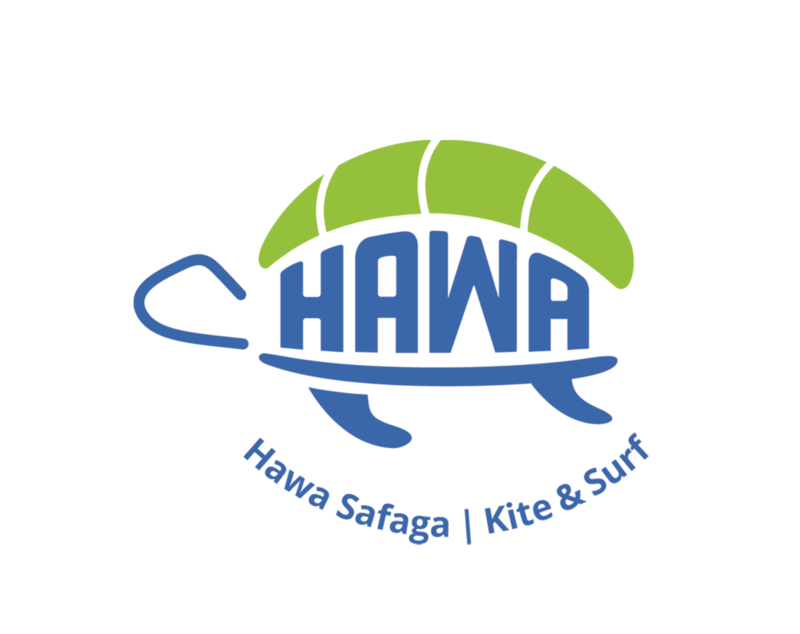 In October 2016 Ramy became an IKO Kitesurf instructor & in March 2017 the refurbishments took place & the new equipment arrived..Hawa Safaga became reality! Julie is German-Egyptian and has lived, studied and worked in many countries. She speaks German, Arabic, English & French. 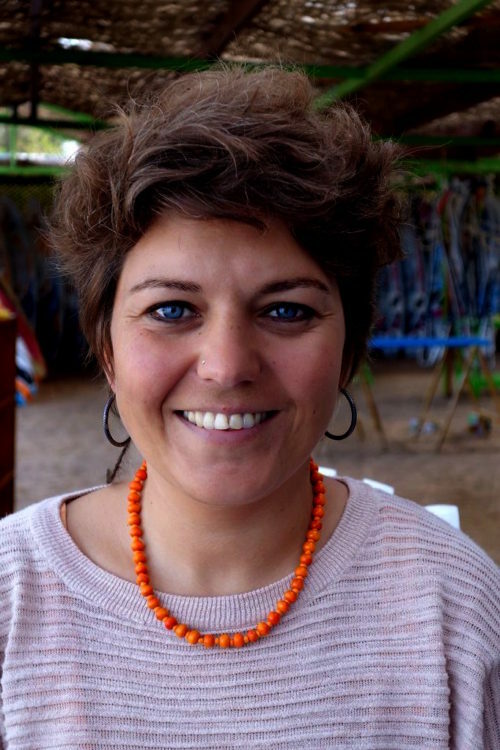 In her 20ies, Julie has moved & worked a lot in Europe and at a later stage, she specialised in Child Protection and worked for the UNHCR (United Nations High Commissioner for Refugees), for the UN Mission in South Sudan and the British Council in Cairo. 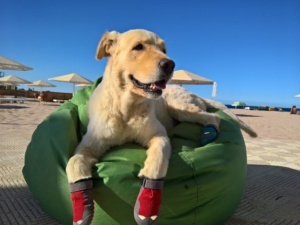 She actually loved her last job, but …. Dreams are there to make them come true & no risk no fun!